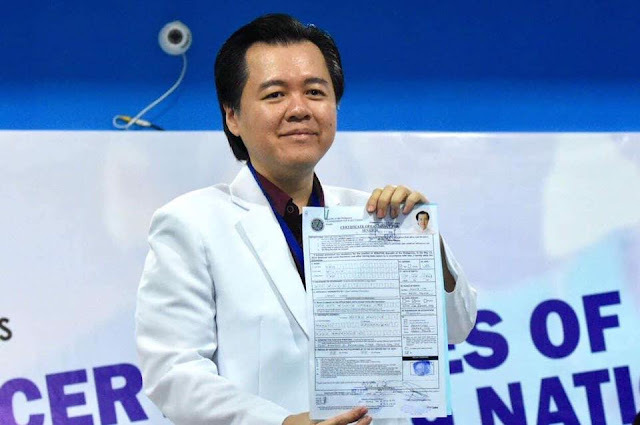 The most popular medical practitioner in Social Media with more than 8.6 million followers, Doctor Willie Ong decided to run for Senator of the Philippines in the midterm election in 2019 under the banner of Lakas-CMD. Aside from the official Facebook Page of Doc Willie Ong, he is also followed by more than 181K people on his official account and there are millions of fans andd followers in other unofficial Facebook Pages related to Doc Willie Ong with an estimated Facebook followers of more than 10 million, the highest so far in the Philippines among professional medical practitioner. Doctor Willie Ong filed his certificate of candidacy for senator on Thursday, October 11, 2018, to push for health reforms through the Senate Health Committee. In an interview with the media, Doc Willie Ong was quoted as saying "Walang doktor na nagsusulong sa committee on health (There’s no doctor pushing for things at the committee on health),” the 54-year-old Ong said after filing his COC at the Commission on Elections (Comelec) in Intramuros, Manila. The popular social media doctor who volunteered for Salamat Dok, health show on ABS-CBN and a veteran columnist of the Philippine Star said that he decided to run for senator after learning that he has more than 10 million followers on Faceboo. Dr. Willie Ong also worked as a former consultant at the Department of Health. He studied Medical Doctor at De La Salle health Sciences Institute. He also studied History of Medicine at the University of Wisconsin-Madison. He is also a former Iskolar ng Bayan from the University of the Philipine where he studied Public Health and BS Botany. 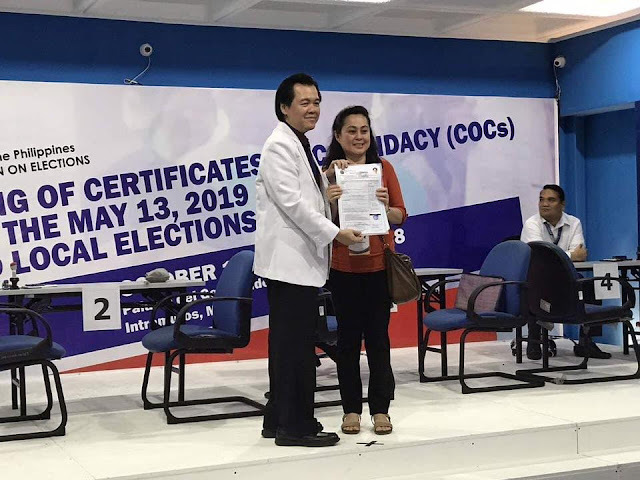 The popular social media doctor is considered as one of the senatorial candidates who is banking on their huge social media following as they filed their COC. The filing of COCs runs from October 11 to 17, 2018, excluding weekends. During the filing of COC, Doc Willie Ong said that he would be running so that the Senate would have a doctor who would address the health issues in the country. He noted that his followers in social media encouraged him to run for Senator. Doc Willie Ong said that if he wins, he would push for free or more affordable medicines, and would make laboratory tests and health consultation free for Filipinos.